Old Parts are a crafting material in My Time at Portia, which you will need to use multiple times. The description of this item is ‘Old relic parts used in machines, too damaged to be of use’. Some of the main uses for Old Parts are the Grinder, Water Wheel and Water Engine. The only place they can be collected is in the Ruins, where you can find other relics. 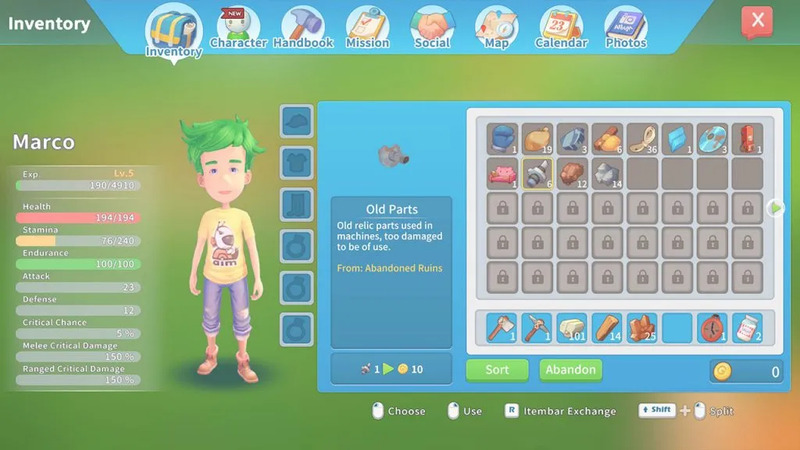 Below, we’ll show you how to collect Old Parts in My Time at Portia. If you wan to take a look at some more guides for the game, you can check our dedicated area here. You will need to enter the ancient ruins, which will cost around 80 Gols for the week. Once inside, press F to activate your scanner. 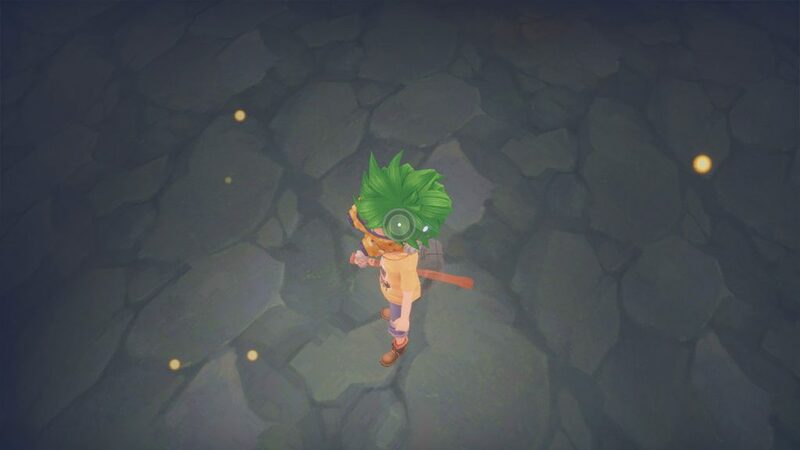 Look towards the ground for golden orbs, point your crosshair at them until you are focused on them, then turn off the scanner. Mine down towards the orb. Once you do so, you will find different types of relics. You have a pretty high chance of finding Old Parts, as they are common. If you don’t find any, just keep repeating these steps, using your scanner to find relics. Once you have enough parts, you can head back to your base and do some building. Once you run out of relics at the ruins, you can pay 20 Gols to basically reset it.